Formula 3 racing? Performance Driving? Karting? Not sure which of our exciting auto experiences to give to that special someone this Holiday? 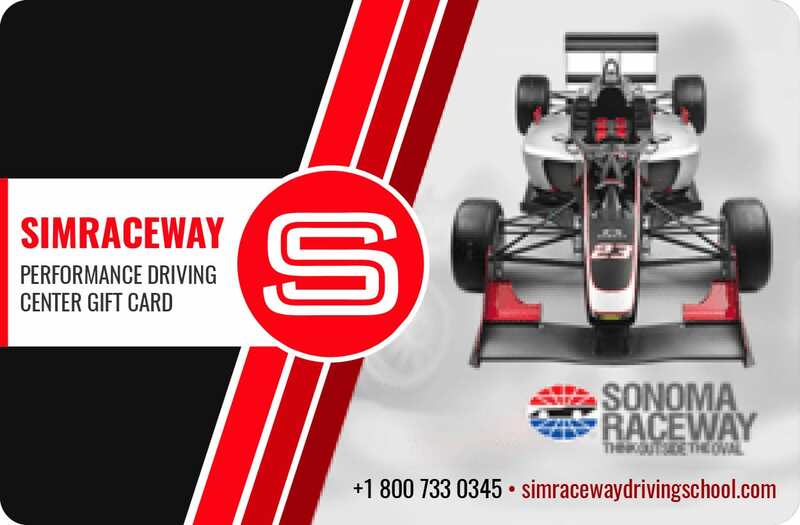 Then simply let them choose thanks to our range of Simraceway Performance Driving Center Gift Cards, offered in $50, $100, and $1,000 denominations. It’s never been easier to give the gift of speed!